— Each player who chooses to participate receives a cash payment of $22,000 as well as neurological testing and assessment paid for by the NHL. — Each player who tests positive on two or more neurological tests may receive up to $75,000 from the NHL for medical treatment. 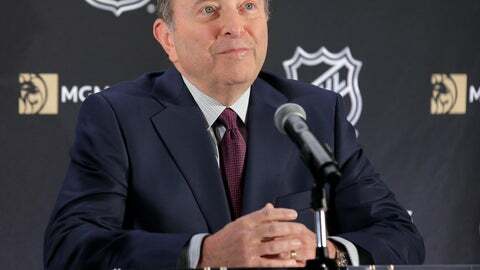 — All 318 players who were part of the lawsuit must opt-in within 75 days or NHL can choose to terminate the settlement. — Participants waive their right to legal action for concussions against the NHL. — A “Common Good Fund” of $2.5 million for the health of retired players not involved in the lawsuit.